The World’s Best Cities is the most comprehensive city ranking on the planet, based on entirely original methodology that uses the opinions of the people who matter most: visitors and residents. As such, it is increasingly the foremost measurement of city performance and our ranking excites a lot of people—from city marketers to prospective visitors. Cities, after all, are subjective. BestCities.org adds objectivity and data to an impression of a place and justifies investing in a trip there. Of course BestCities.org isn’t just a tourist poll. We blend in GDP, Global 500 offices and outdoor space to present city performance to FDI as well. 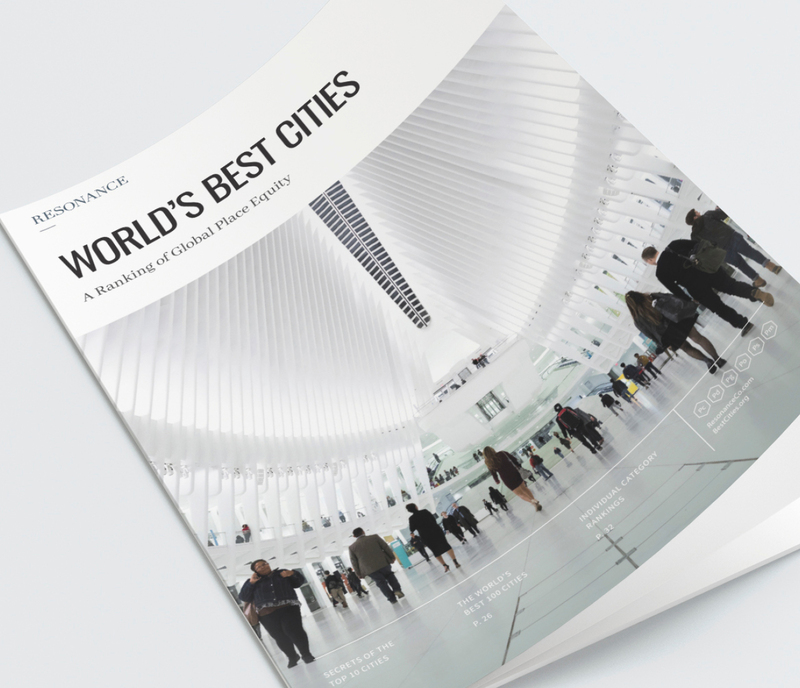 This draws a significant amount of international interest in the ranking, BestCities.org, and our customizable City Finder. Our partners can participate in this unique website in several ways. We rank your city and wax poetic about it. But you really should add a video, gallery and additional links to your own resources to really make the story (and ranking) pop. Our studio shapes your message to fit seamlessly with our audience and tone—from videos, brand journalism or anything your media team can imagine. 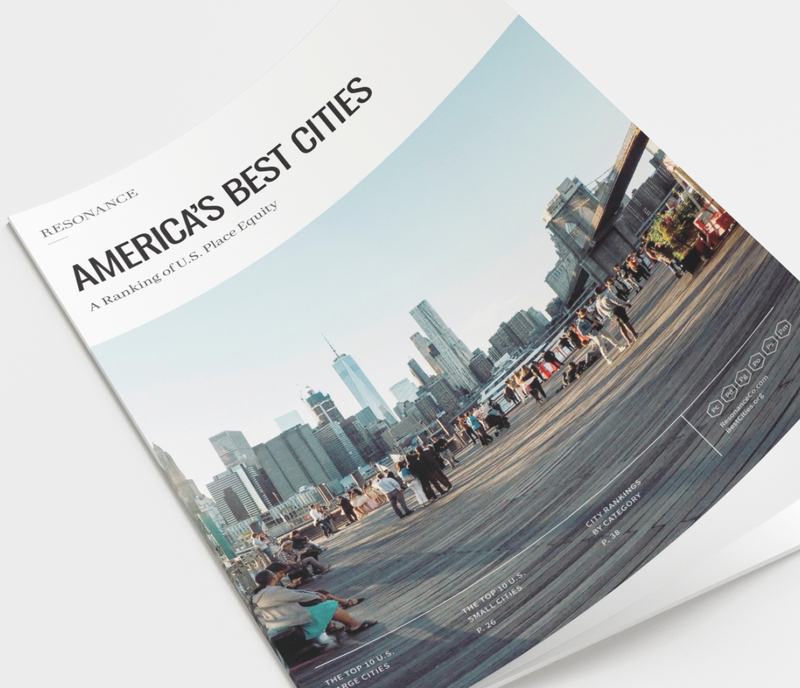 Celebrate your city’s success with a destination assessment of your brand by Resonance executives that dives deep into Resonance Consultancy’s Best Cities ranking, based on our unique approach and methodology. Our half-day customized benchmarking workshop evaluates your destination on a qualitative basis, which helps cities, regions and countries understand their key competitive advantages—and weaknesses. If you are interested in becoming a partner or would like further information, please contact Tom Gierasimczuk, Publisher, BestCities.org at tom@bestcities.org or 604-649-8664.